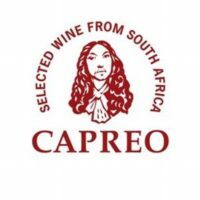 Only 10 barrels, or 3300 bottles of Cabernet Franc 2014 were produced. 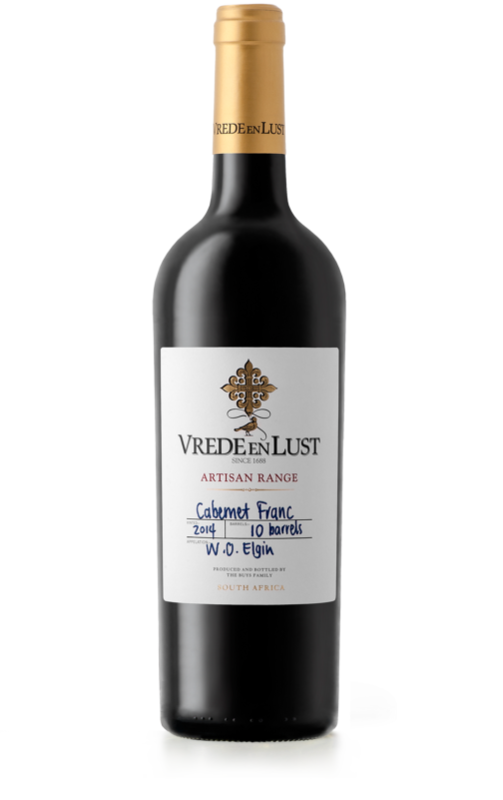 The Artisan Cabernet Franc 2014 received a coveted trophy at the 2016 Old Mutual Trophy Wine Show. 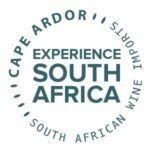 A barrel selection with core red fruit and an integrated fynbos and savoury palate. 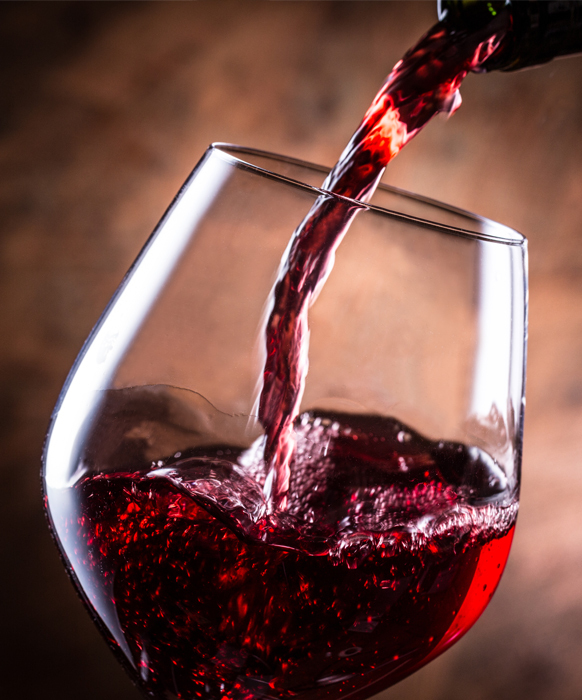 Medium bodied with fine and fresh tannins, generous length and distinct intensity balancing the appealing red fruit. 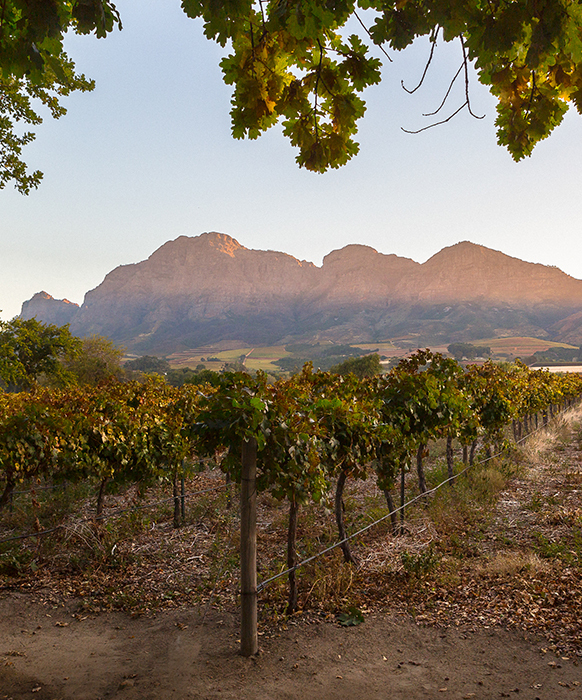 The vines were planted in 2008 on a 1.1 hectare north-facing slope on Vrede en Lust’s Elgin farm, Casey’s Ridge, in well-drained, stone–ridge Oakleaf/Tukulu soil. To ensure even ripening and optimal crop load, canopy control is meticulously applied from pea berry stage and all green bunches are removed at veraison.